We got some wild news involving some of PlayStation’s previously exclusive titles. 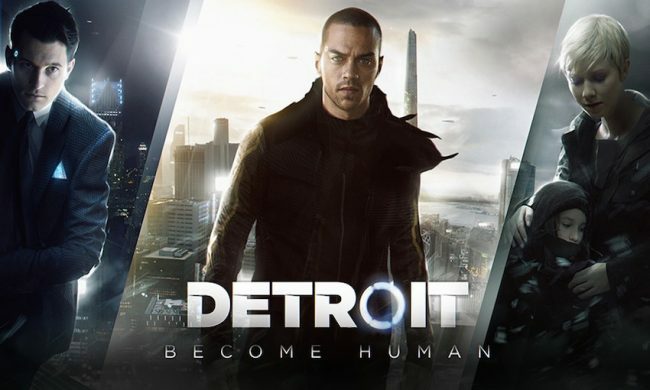 Detroit: Become Human and Beyond: Two Souls are making their way to the Epic Games Store later in 2019. This news comes right after the suggestion, then confirmation that Heavy Rain would also be heading to the platform, giving us the trifecta of Quantic Dream games on PCs. Interestingly, the Epic Games Store has a one-year exclusive deal with these games, meaning that the games could be available on other PC platforms afterward. For years, Quantic Dream games have been exclusively available on PlayStation consoles, going back to Heavy Rain for PS3 in 2010, Beyond: Two Souls for PS3 in 2013 and Detroit: Become Human for PS4 in 2018. After news that Quantic Dream would no longer develop for PlayStation exclusively, the move to PC doesn’t seem as surprising. 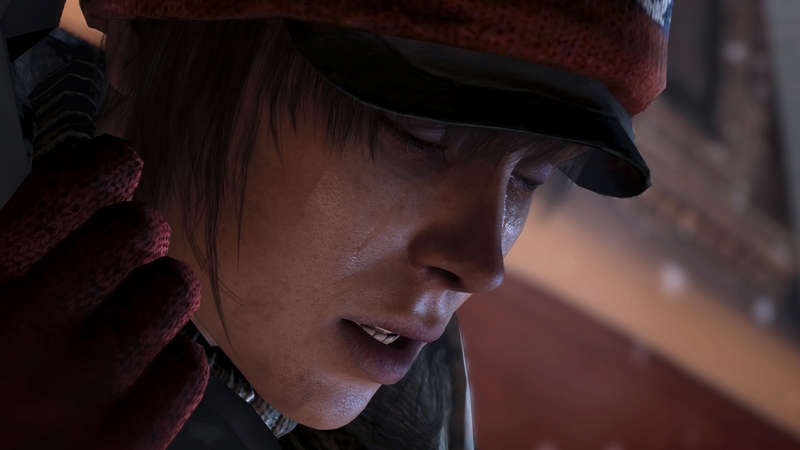 Quantic Dream’s Co-CEO Guillaume de Fondaumiere noted that the studio is excited at the prospect of expanding to a wider fan base, and the move to PC will allow for that to come to fruition. He also expressed his gratitude for Sony over the past decade and thanked them for allowing the team to create what they wanted. For now, these games remain exclusive to PlayStation consoles, and there is no reason to believe that will change any time soon. But if you’re a PC gamer, this is a great opportunity to play some of the best narrative-driven experiences out there. Heavy Rain focuses on a serial killer from the perspective of four characters, Beyond: Two Souls is a story about a girl who seemingly has supernatural powers, and Detroit: Become Human is about the humanity of androids and makes serious connections to political issues. Currently, there is no release date or price for the upcoming games, but they’re expected to come out later this year.